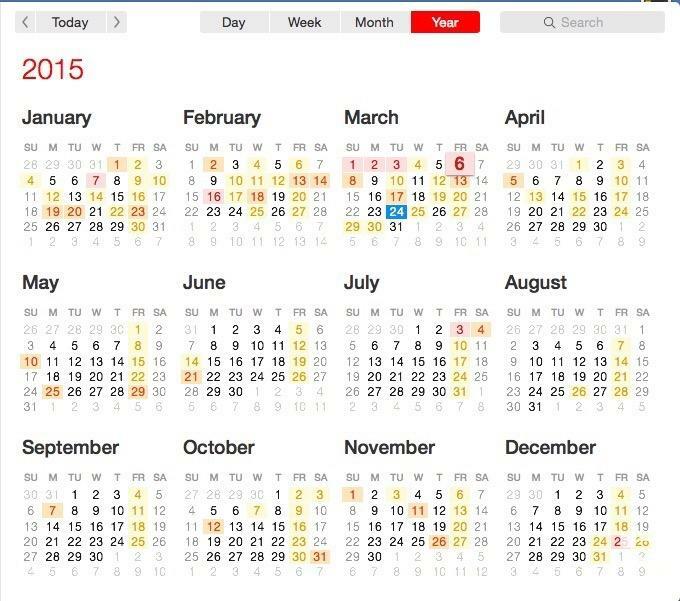 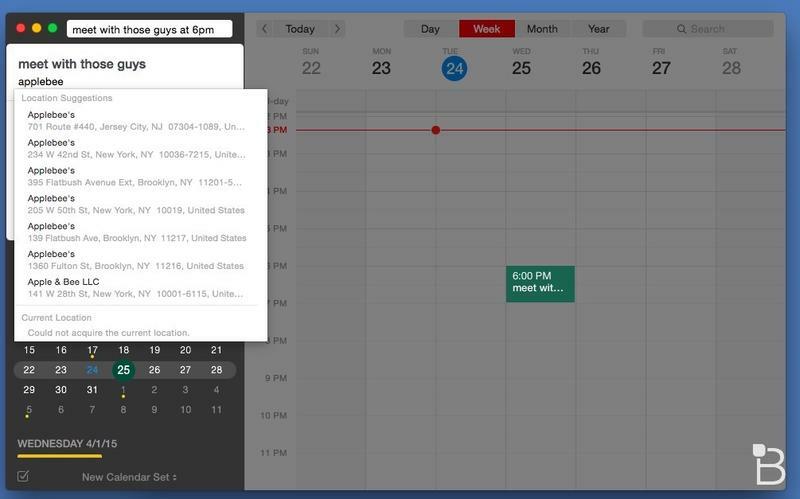 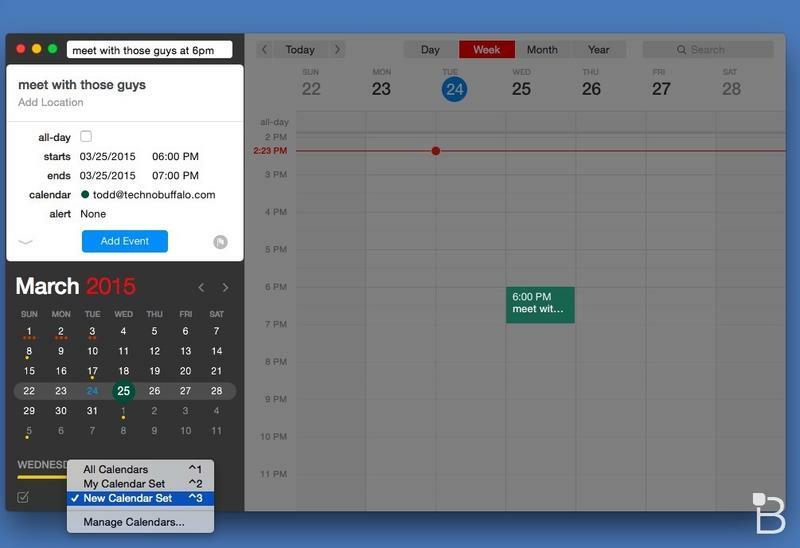 Flexibits announced on Wednesday that its popular calendar application — and one that we continue to swear by — Fantastical 2, has been updated to version 2.1. 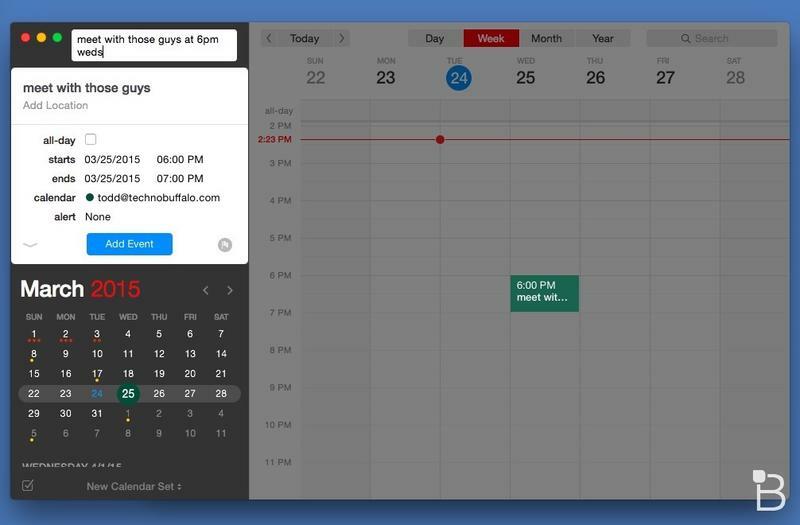 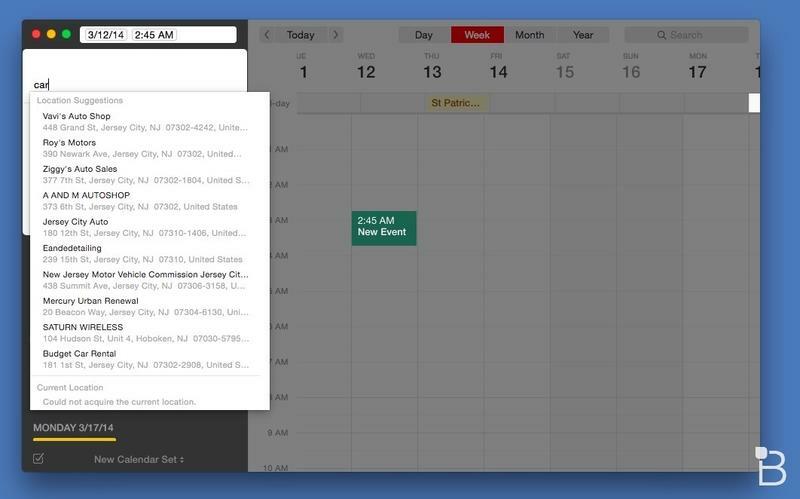 It’s the first major update for Fantastical 2, and it includes plenty of new features, chief of which is support for OS X El Capitan, which is rolling out to everyone on September 30. 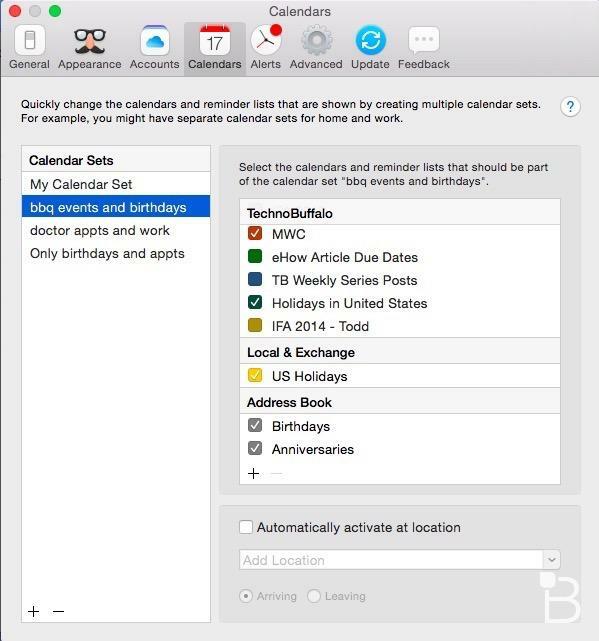 Other new features include support for cut/copy/paste of reminders and events, improved drag and drop of events into Finder, extra small and huge text sizes, dock icon badge preferences, reminders in day/week/month views, list reminders, sound alerts for birthdays and various bug fixes and other changes, all of which are listed below. 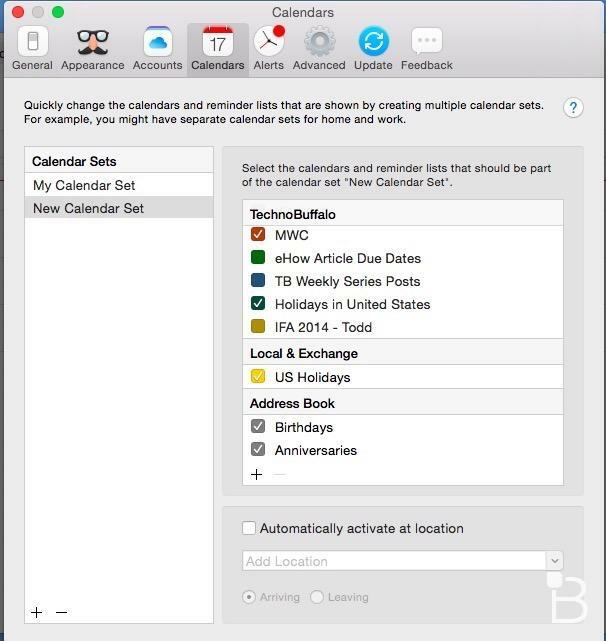 Flexibits said Fantastical 2 is on sale for $39.99 for a limited time. 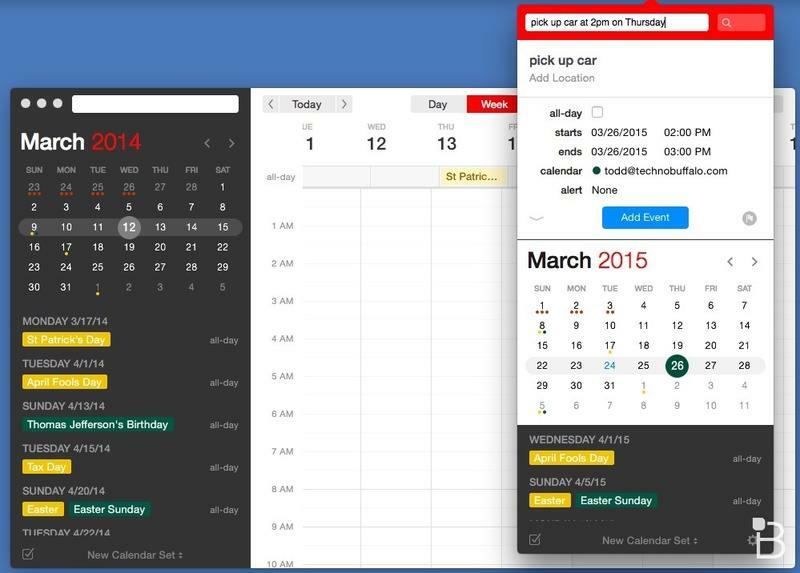 It’s typically priced at $49.99 and will return to that price in the coming weeks.